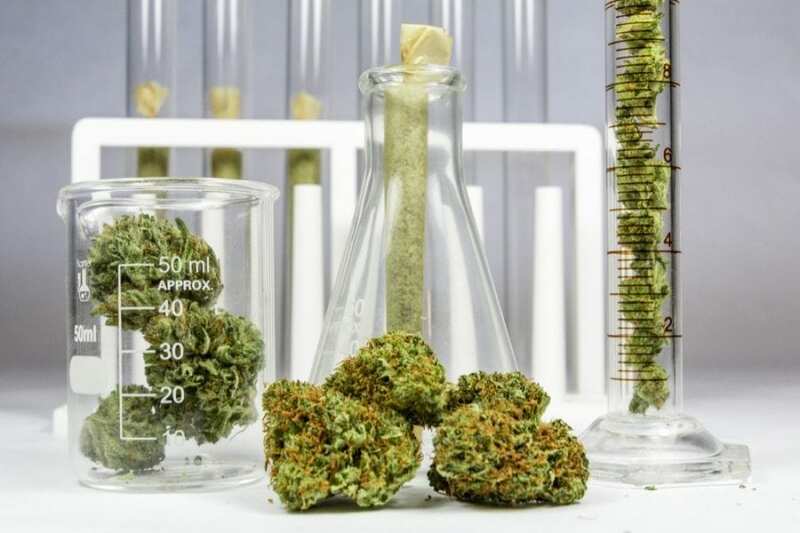 Cannabinoids are the way forward in anticancer research. They reveal more effective and less harmful ways to kill cancer. Cancer causes one in six adult deaths. This multifactorial disease begins with the formation of a precancerous lesion, a collection of abnormal cells. Mutations like this happen within our bodies more frequently than we would ever like to know. Immune cells usually find the abnormal clusters and the precancerous cells are killed by apoptosis. However, this best-case scenario sometimes fails and abnormal cells spread through a collection of processes: cancer cell invasion, angiogenesis and metastasis. Fortunately, anticancer research is demonstrating how cannabinoids boost our body’s cancer fighting abilities. A significant body of evidence shows that chronic inflammation, independent from other triggers (genetics, environment, etc.) is responsible for 20% of human cancers . This is likely due to persistent and unregulated inflammation that promotes the formation of tumors. Cannabinoids have been studied intensively for their potential anti-cancer effects. In fact, one of the first pieces of anticancer research was published in 1975. This study demonstrated the anticancer effects of cannabinoids in vitro and in vivo for lung cancer. The molecular basis of anticancer activity for cannabinoids is found in their interaction with CB2 and GPR55 receptors and TRPV1 ion channels. Since CB2 receptors are present in very low amounts in the central nervous system, cannabinoids (such as CBD) that activate CB2 have a promising medicinal value. 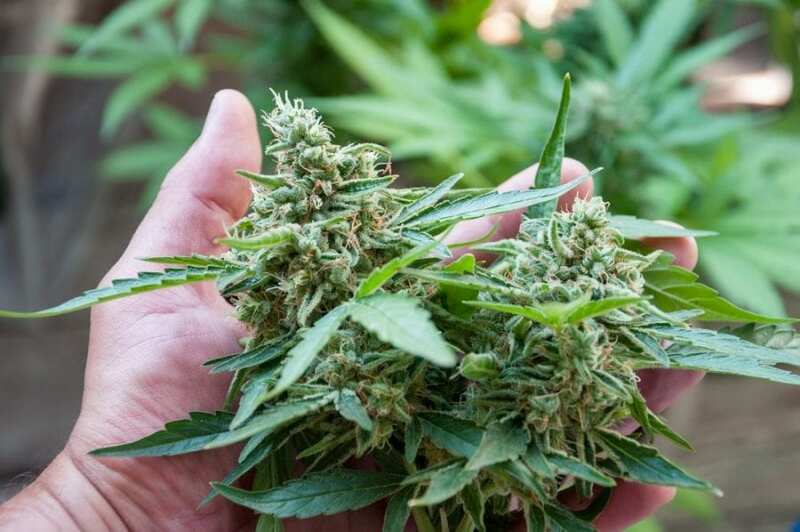 Cannabinoid receptor-mediated anticancer effects have been shown in vitro, by inducing cancer cell apoptosis, and in vivo, by blocking tumor cell angiogenesis, invasion and metastasis. For example, studies have shown that CBD induces apoptosis in breast cancer cells and inhibits proliferation and invasion in human glioma cells. Not only can inflammation cause cancer, the opposite also occurs, where cancer causes inflammation. This sets the stage for a vicious cycle that fuels cancer growth and promotes its progression. CBD suppresses the activation of the pro-inflammatory pathways and expression of pro-inflammatory genes. CBD blocks the action of GPR55 receptor and this is its most likely mode of anticancer action. This is important because malignancy increases expression of the GPR55 receptors and this makes cancer more severe. The types of cancer investigated for this include: pancreatic ductal adenocarcinoma, squamous cell carcinoma, melanoma, lymphoblastoma, and hepatocellular carcinoma. Furthermore, this blocking of GPR55 by CBD may lead to other favourable consequences, such as reduced oxidative stress, as has been shown in breast cancer cells . 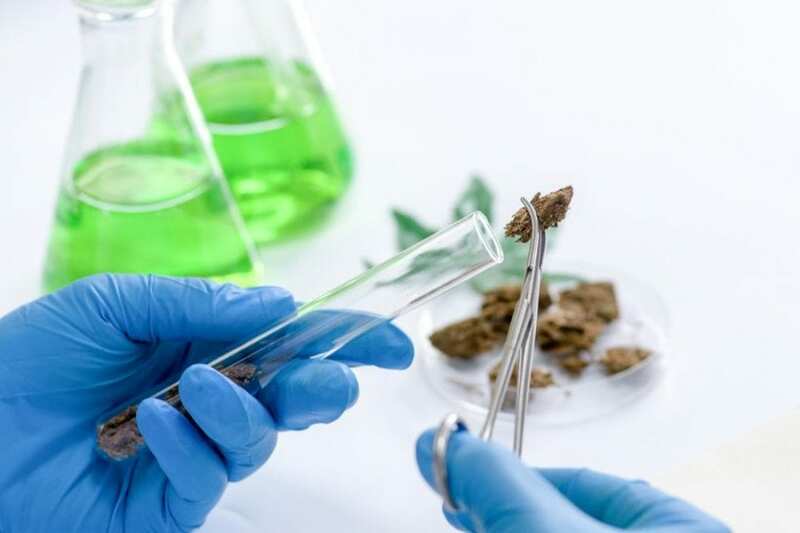 Anticancer research has also shown that the activation of TRPV1 by CBD has been attributed to this cannabinoid’s ability to reduce sensitivity to pain as well as decrease inflammation. Another avenue by which CBD can deliver anticancer effects is by increasing uptake of anticancer drugs. This promotes a greater rate of cancer cell death. Anticancer research has shown this relationship for tamololomide, doxorubicin and carmustine in human glioblastoma cells. CBD interacts with both CB and TRPV1 receptors to promote the benefits of anticancer drugs. This raises the urgency for anticancer research efforts to explore other receptor combination possibilities. Next, research should determine which cancer cell receptors are up- or down-regulated by cannabinoids. From this, it would be possible to tailor the right dosage of THC and CBD to kill them. And we would have an effective way to kill all cancer cells.